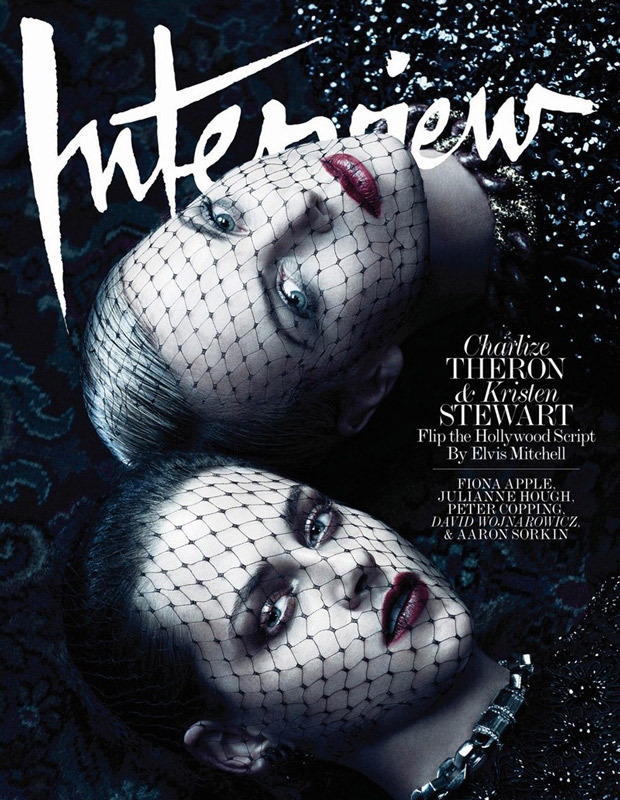 This entry was posted in Covers, Dior, Natalie Portman on August 31, 2014 by pati. This entry was posted in Covers, Kate Bosworth on May 24, 2013 by pati. This entry was posted in Covers, Marie Claire, Miley Cyrus, Tesh on October 21, 2012 by pati. This entry was posted in Charlize Theron, Covers, InStyle, Michelangelo Di Battista on October 21, 2012 by pati. 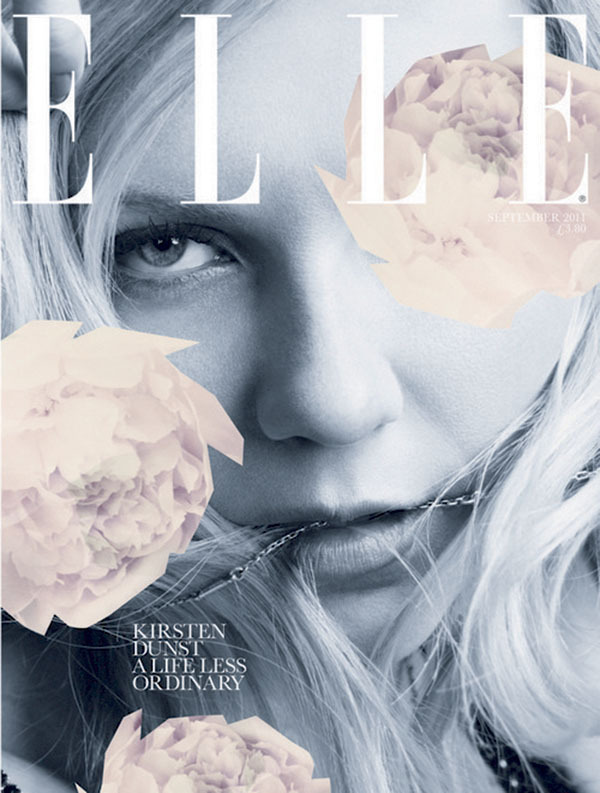 This entry was posted in Charlize Theron, Covers, Interview, Mikael Jansson on October 21, 2012 by pati. This entry was posted in Charlize Theron, Covers, UK Vogue on May 10, 2012 by pati. This entry was posted in Allure, Covers, Jessica Alba on January 6, 2012 by pati. This entry was posted in Covers, Rosie Huntington Whiteley on January 5, 2012 by pati. This entry was posted in Covers, Kim Kardashian, Marie Claire on February 11, 2011 by pati. 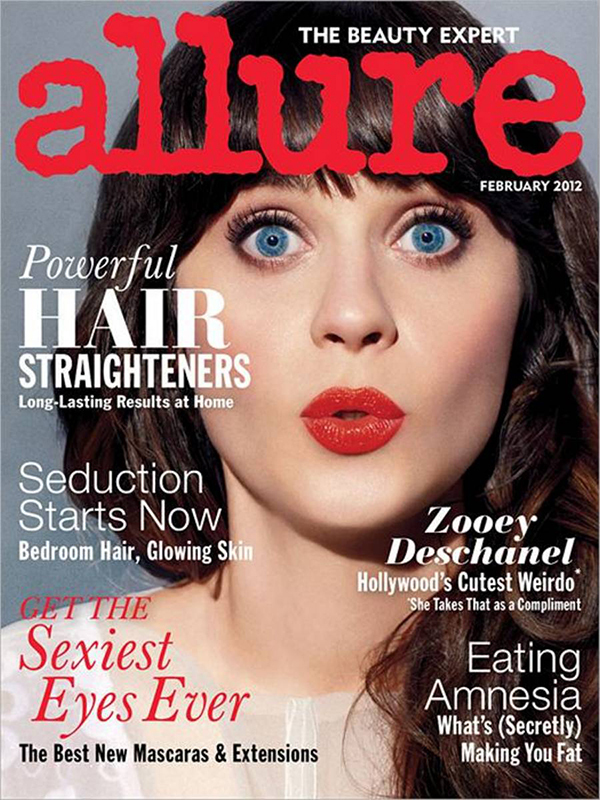 This entry was posted in Allure, Covers, Norman Jean Roy, Zooey Deschanel on February 10, 2011 by pati. 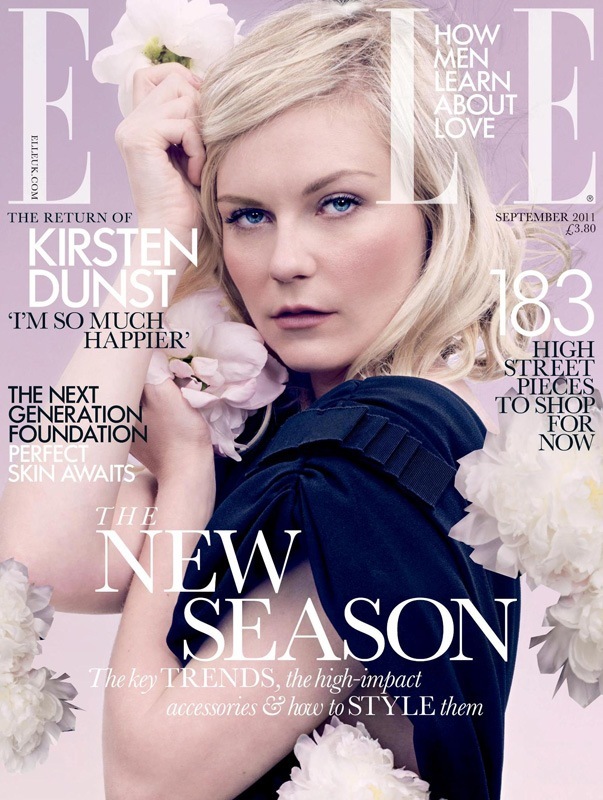 This entry was posted in Covers, David Slijper, Kirsten Dunst, UK Elle on February 7, 2011 by pati. 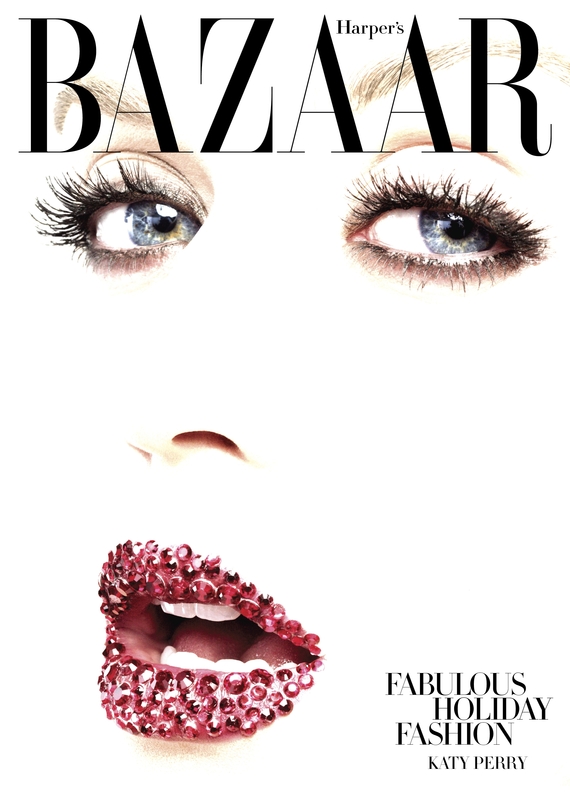 This entry was posted in Covers, Harper's Bazaar, Katy Perry on February 5, 2011 by pati.